Any modern business owner has to be involved in marketing, and digital marketing is the focus. In fact, it is so important that some companies have departments designed specifically to tackle this key component of modern success. Yet, whether or not there is a dedicated team of digital marketers in the company, owners may not be able to easily define digital marketing itself. Is it just marketing via electronic devices (phones, computers, etc. ), or is it online and offline? What is the point of it? What does it require? One expert said it is “promoting and selling products and services by leveraging online marketing tactics such as social media marketing, search marketing, and email marketing.” However, they also added the caveat that those new to it may find it overwhelming. Yet, at the bottom of it all, it is really not that different from classic marketing. The goal is to develop relationships with prospects, leads and customers. 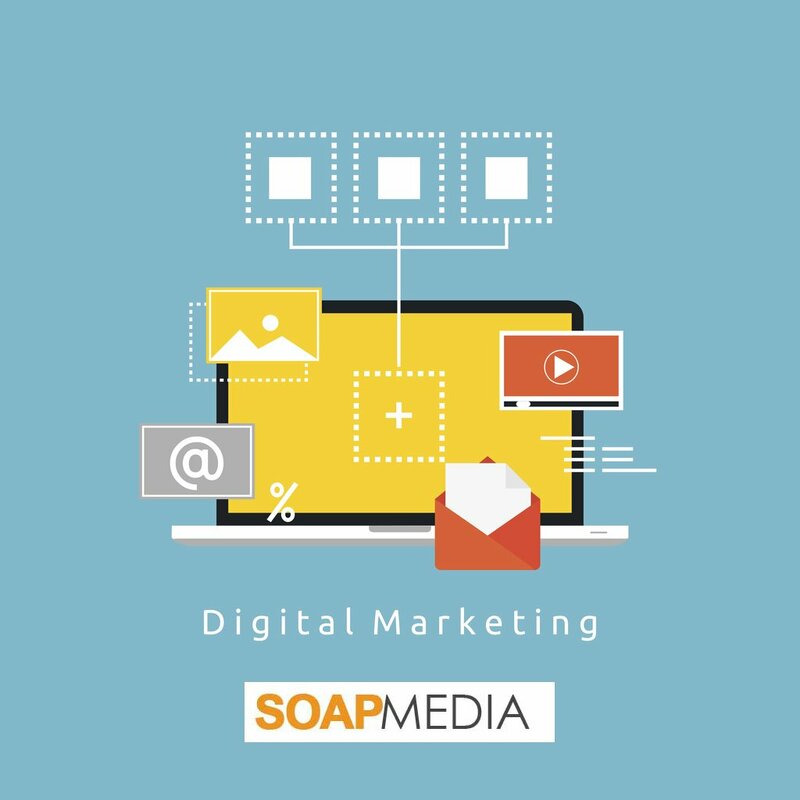 Instead of using print ads and more old-fashioned methods, though, digital marketing emphasizes websites, SEO, emails, PPC ads and more. Because the modern world is internet oriented, it is of the utmost importance that any business of any kind selling anything has a substantial online presence. By substantial, we mean a website and an actual digital marketing strategy. However, that strategy has to be fluid because the digital marketing scene is always evolving and what worked last year is not necessarily the ideal method for you in the current season. You can also market offline with everything from radio and TV marketing to phone marketing using text messaging and cold calls. Which is right for your firm? That’s where the biggest challenges emerge. While SEO is on everyone’s mind, and the phrase “content is king” is still true, it does not actually define your marketing strategy. After all, do you know the keywords that you should emphasize in your content, marketing and website? Where do you look to find such answers? That’s the main problem with digital marketing. It demands a lot of time spent in researching and analyzing information and outcomes. The modern business owner finds themselves dedicated around half of the average work week to marketing. This is hardly productive. Instead, to simplify your marketing, especially the whole online digital marketing strategy, it is just best to take the logical shortcut. What is that? Hire experts. Save time and money by working with professionals. This way, you don’t have to channel your time or that of employees unskilled in digital marketing. Instead, every moment you spend is productive and allows you to redirect your focus on the thing that matters the most – your business.